As I have been sharing with you for well over a year or two now, the desire of my heart is to reach Catholics with the truth that I discovered as I read a little Catholic New Testament Bible — exactly like the one pictured above — so that Catholics can have an opportunity to discover the same truth that I did. As I read through the little Catholic New Testament Bible, God revealed to me through His Word who Jesus truly is! In the process He also shattered into pieces all the beliefs that I had held to be true for many years. Though I did learn that God loved me through the teachings of Catholicism, most of what I learned filled me with fear and never gave me any peace, hope, victory over sin, or assurance of salvation. However, as soon as I began to read what God’s Word had to say in the little Catholic New Testament Bible, hope began to rise within my heart. Dare I believe these things to be true? 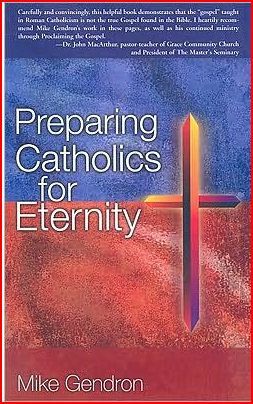 The more I read, the more faith began to grow within my heart and I chose to believe what God’s Word had to say over what I had learned in the Catholic religion during the twelve years of Catholic education that I received and the Catechism classes that I attended. 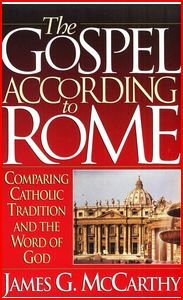 Together we will go chapter by chapter through the Catechism of the Catholic Church, but I will just be sharing the most important points from each chapter with you, and then I will share, in contrast, what God’s Word, the Bible, has to say on these same topics. For those of you who are born-again Christians and are unaware of what the teachings of Catholicism are, I hope that you will also consider joining me for this series so that you can have an understanding of what the Catholic church actually teaches concerning Jesus, salvation, and more. You will then be able to share with your Catholic friends words of hope, and many Scriptures to show them that they can indeed have the assurance of salvation that they are longing for. Dear Catholic, hope and assurance of salvation can be found in God’s Word and in Jesus Christ alone by having a godly sorrow for sin and placing one’s complete trust in what Jesus already did when He died on the cross in our place and completely satisfied God’s full wrath that He has towards us because of our sins. There is nothing that this world has to offer that comes close to bringing true and everlasting joy and peace that comes when one places their trust in Jesus Christ! It is my prayer that many will come to the knowledge of the truth by reading God’s Word in these series of posts! Thank you very much for stopping by and taking time out of your busy weekend to read some of my posts and poems. Life can become extremely overwhelming: a loss of a job, financial problems, relationship problems, health issues, concern for loved ones, desiring loved ones to come to know who Jesus truly is so they might have joy and the assurance of salvation…the list can go on and on! At times it may seem that all we deal with are problems, one after another, many even coming at the same time which may cause us to begin losing our peace and hope! Truth be told, that’s how I’ve been feeling lately. Not only because of certain circumstances in my life right now, but also because of many of the things I have been writing about recently, and therefore I found the need to express some of my feelings through the following poem. 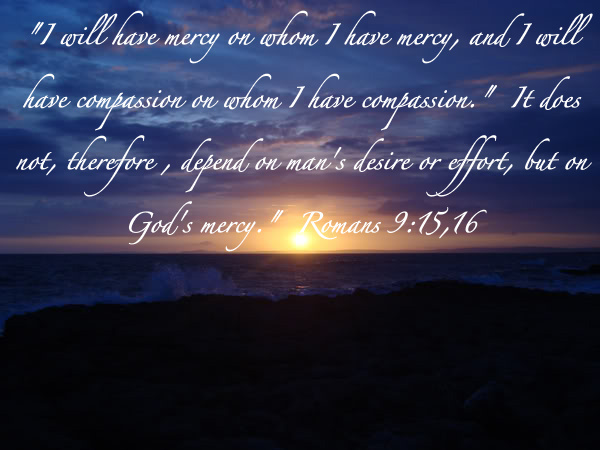 As always, when I find myself beginning to lose hope, I must make the choice to put aside my feelings and choose to rely on God’s grace that is always sufficient, and His strength that is always made perfect in my weakness. When times like this come, I find my hope, strength, and encouragement in His Word. Soon I am then able to, once again, fight against the battles that rage all around me as I hide myself in Him and make the choice to place my trust in the fact that He is still in control even when the circumstances of life try to say otherwise. It is God alone who restores my hope as I reflect upon His faithfulness to me in the past, and the ultimate sacrifice He made by sending His one and only Son — Jesus Christ, God in the flesh — who lived the perfect, sinless life that I could never live, to become the perfect, once for all sacrifice, by giving His life in my place to reconcile me, a wretched sinner, to a completely Holy God. It is dwelling on the good news of the gospel and the risen Christ, that enables me to once again press on. If you, dear reader, have not come to the point of placing your trust in the complete and finished work of Jesus Christ’s once for all sacrifice on the cross for your sins, I encourage you to get a Bible and begin reading the Gospel of John, the Book of Romans, Hebrews, Colossians, Ephesians, and wherever else God’s Holy Spirit may direct you. God’s Word, the Bible, is not a book one can understand with their intellect, but rather it is understood spiritually as God’s Holy Spirit opens your understanding to see the truth and to expose false teachings that have blinded you from seeing the truth. Ask God to open your mind to the Scriptures that you might come to know the truth and have hope and strength to face life, one day at a time, and have the assurance of life eternal in heaven. Thank you for stopping by! And thank you for taking time out of your busy day to read my poems and posts. 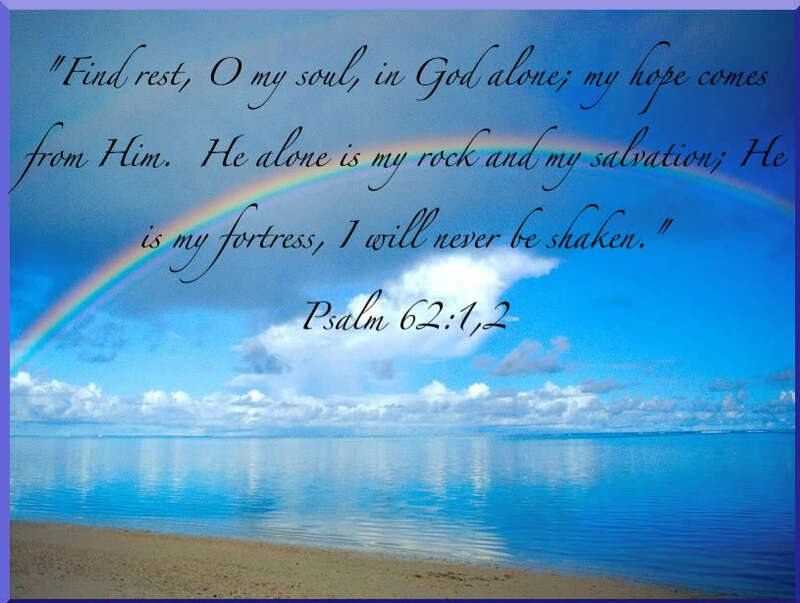 I found the rainbow/ocean picture on Photobucket and used the ‘edit’ feature to add the Scripture. Copyright ©2015 Mary K. Dalke/Living4HisGlory/Living For His Glory All rights reserved. Copyright©2010 Mary K. Dalke/LivingForHisGlory/Living4HisGlory All rights reserved. Unauthorized use and/or duplication of this material without express and written permission from this blog’s author and/or owner is strictly prohibited. Exerpts or links may be used, provided that full and clear credit is given to Mary K. Dalke and Living4HisGlory with appropriate and specific direction to the original content. Picture obtained from Photobucket – 12-1-1 Sunset in West Bay, Wales England, UK Picture by Tbolen photos. 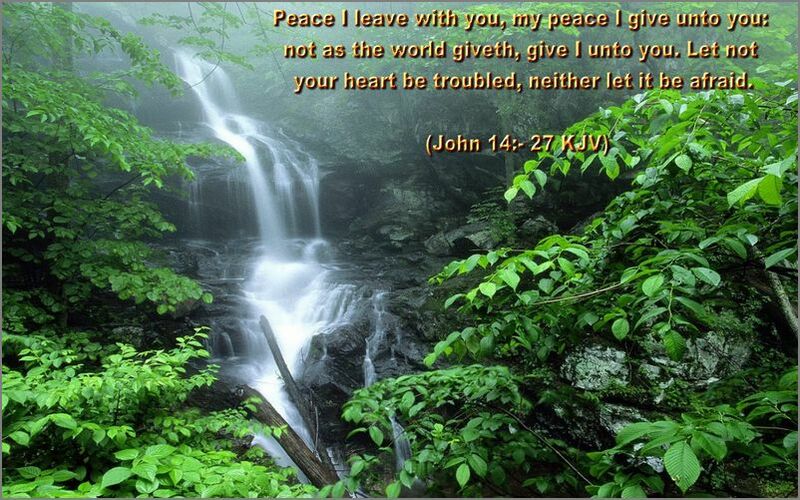 Scripture added by Mary K. Dalke on Photobucket. Scriptures taken from The Holy Bible , New International Version® Copyright©1973, 1978, 1984 International Bible Society. Used by permission of Zondervan.